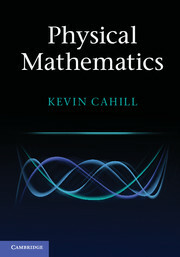 This textbook is a comprehensive introduction to the key disciplines of mathematics - linear algebra, calculus, and geometry - needed in the undergraduate physics curriculum. 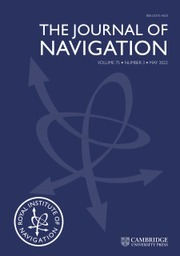 Its leitmotiv is that success in learning these subjects depends on a good balance between theory and practice. 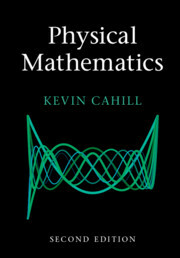 Reflecting this belief, mathematical foundations are explained in pedagogical depth, and computational methods are introduced from a physicist's perspective and in a timely manner. 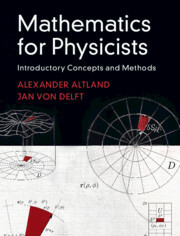 This original approach presents concepts and methods as inseparable entities, facilitating in-depth understanding and making even advanced mathematics tangible. 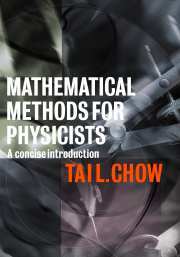 The book guides the reader from high-school level to advanced subjects such as tensor algebra, complex functions, and differential geometry. 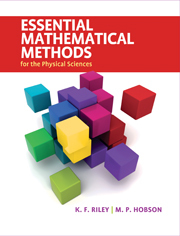 It contains numerous worked examples, info sections providing context, biographical boxes, several detailed case studies, over 300 problems, and fully worked solutions for all odd-numbered problems. 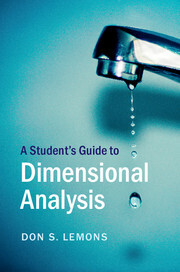 An online solutions manual for all even-numbered problems will be made available to instructors. 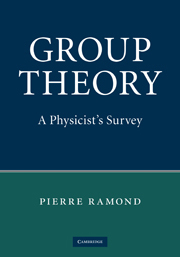 Read the author's blog post: Teaching mathematics to physicists — can we do better?